A number of Israeli and American flags were set on fire by the crowds. "40 Years of Failure to destabilize Iran through blood & treasure", FM Zarif wrote in a tweet on Tuesday. 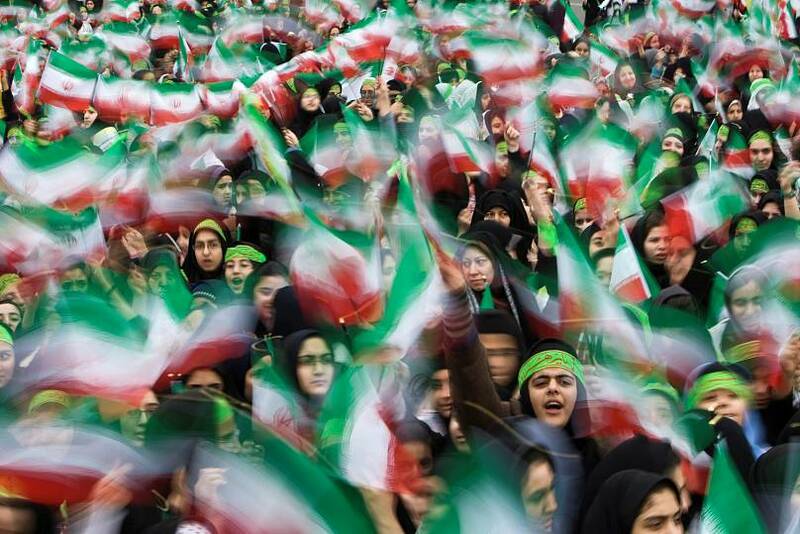 "I bow in admiration to Iran's resilient people who - despite hardships and grievances - today poured into streets by the millions to mark 40th anniv of their Islamic Revolution, which some in the U.S. wished would never come", Iranian Foreign Minister Mohammad Javad Zarif tweeted. Iranian people have and will have some economic difficulties but we will overcome the problems by helping each other, ' Rouhani said.